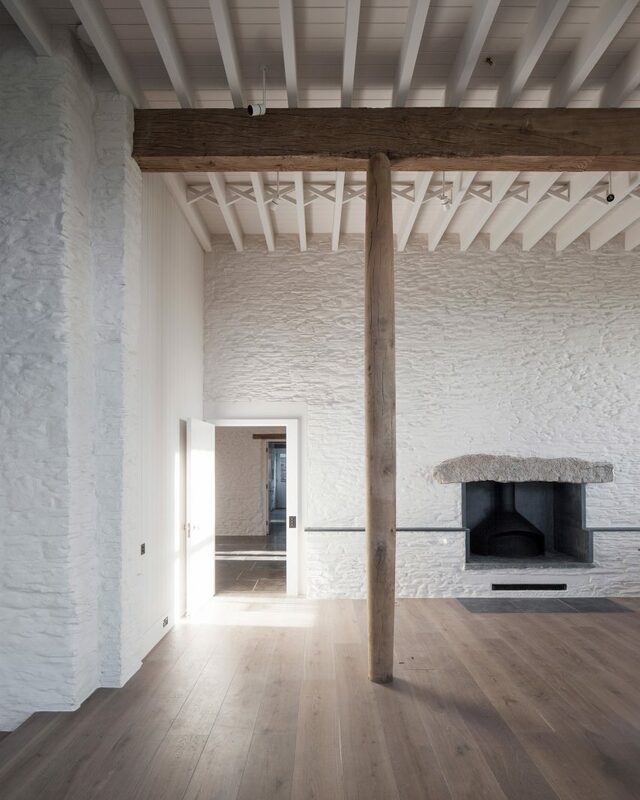 A home in an old gin distillery, a house that cost only £100,000, and a property inspired by a frustrating piano piece are among the 20 buildings vying be named RIBAHouse of the Year 2018. 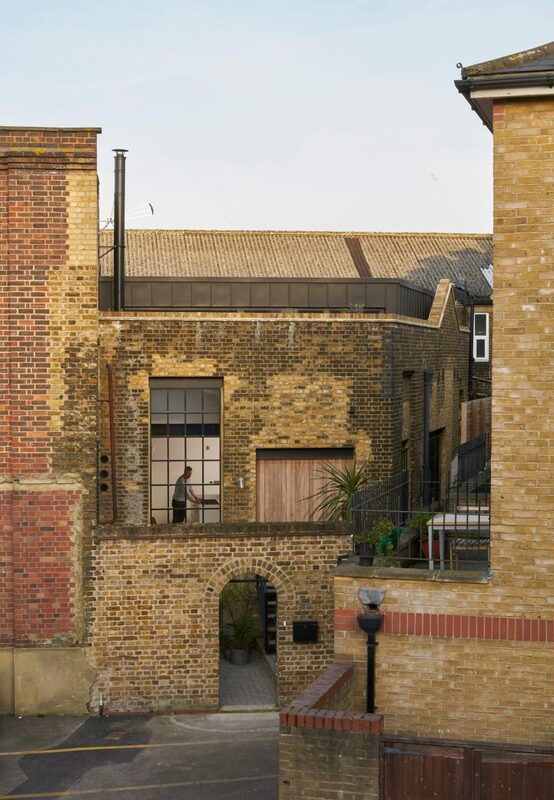 This year’s shortlist includes Open Practice Architecture’s conversion of a derelict Victorian gin distillery in London’s Whitechapel area, and a gabled house in Belfast clad in black timber, that Family Architects created for some downsizers with a budget of £100,000. 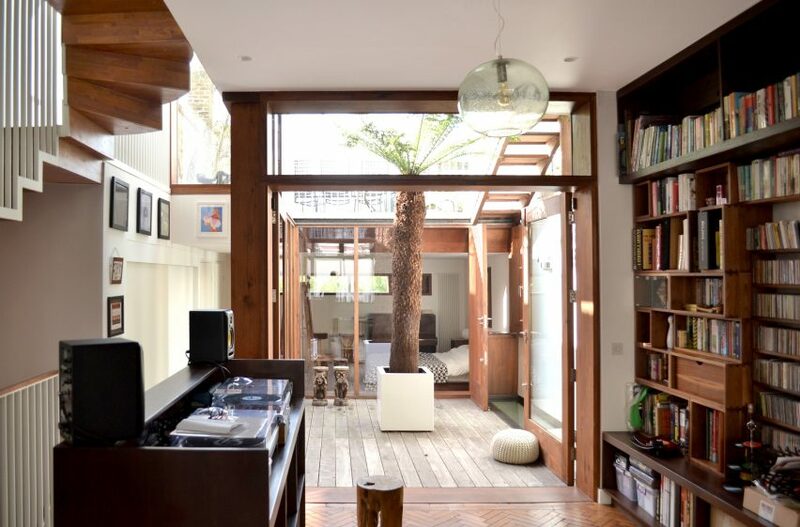 Also on the list is a house called Vex designed by London architecture studio Chance de Silva. 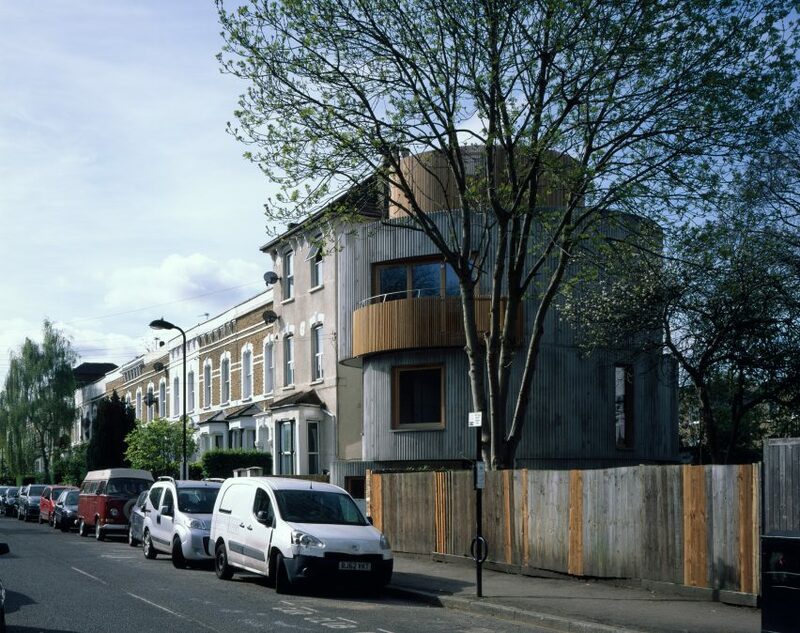 The stacked circular house was formed from poured concrete in a torturous process inspired by Erik Satie’s avant garde piano composition Vexations, which requires musicians to make 840 repetitions of the same theme. 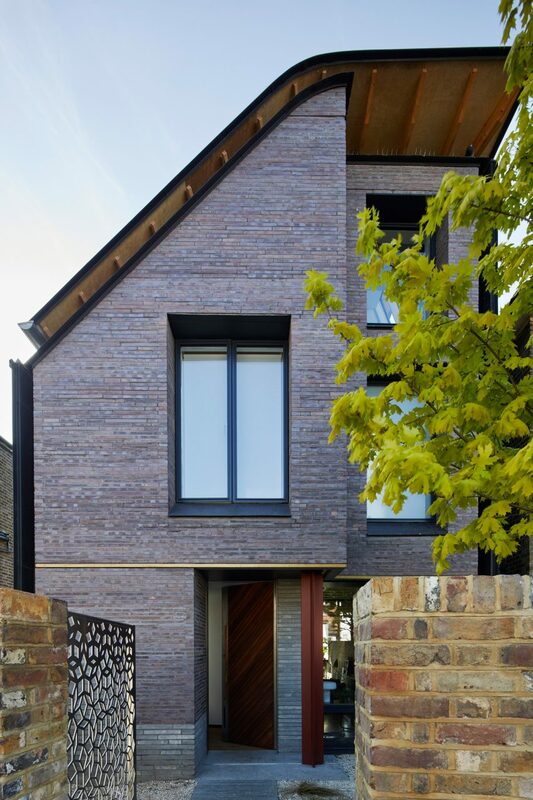 Some projects made it on to both lists, including Caroline Place by Amin Taha + Groupwork, Coastal House by 6a Architects, and HaysomWardMiller Architects’ Lochside house. 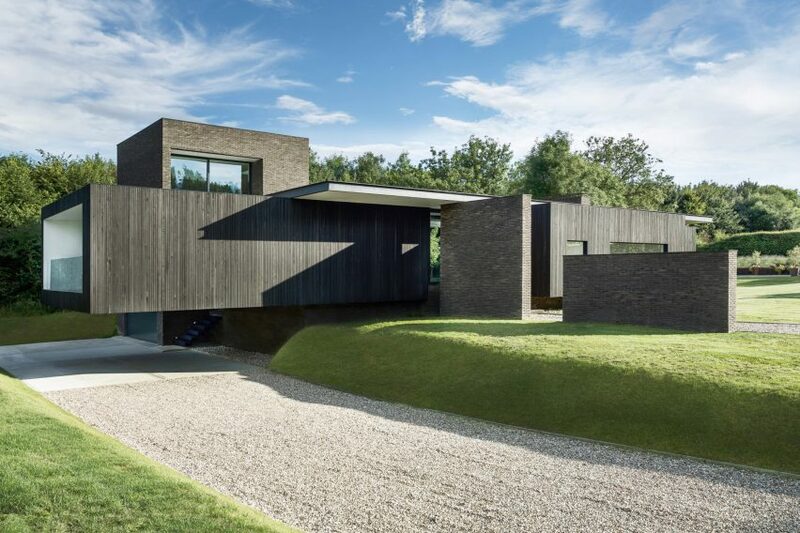 Last year’s winner was Caring Wood, a house in Kent designed for multi-generational family living by British architects James Macdonald Wright and Niall Maxwell.